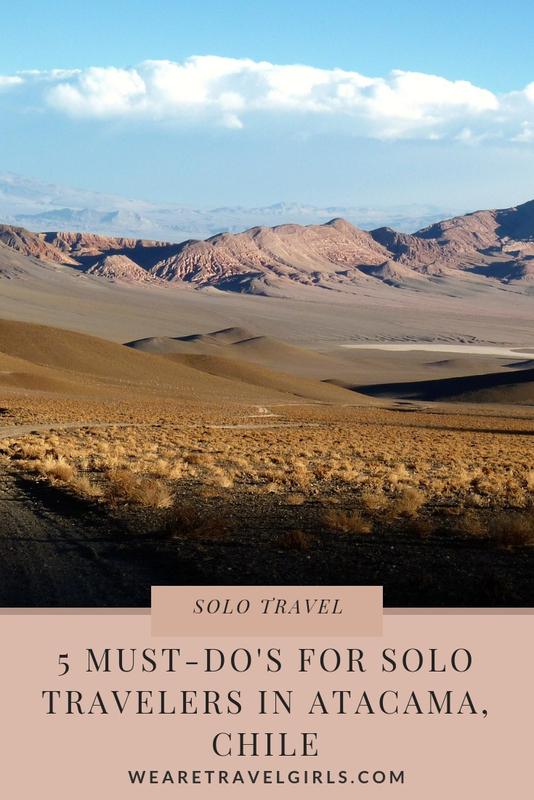 When you are a young solo traveler like me, it may seem complicated to find fun activities to do by yourself. 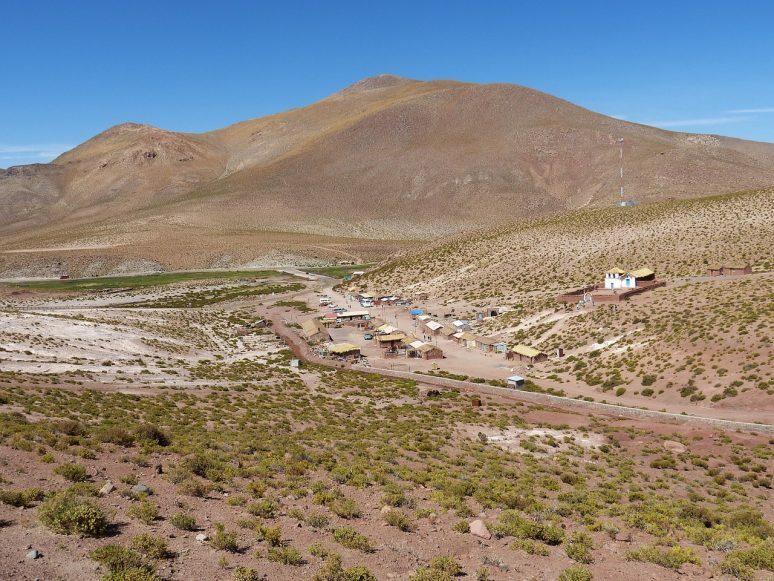 Lucky for all of us, San Pedro de Atacama is a little village in the middle of the northern Chilean desert which is perfect for solo travelers. Located 1,700 kilometers away from Santiago, Atacama is the perfect destination if you are ready to travel to the end of the world! You can get there by booking a flight (2 hours) from Santiago to Calama City, and then take a transfer from airport to your accommodation. For the more adventurous, there are buses leaving Santiago’s terminals on a 22 hour trip where you can admire all the Chilean geography first hand. The weather in Atacama changes depending the hours of the day and the season. Chile’s winter is between May and September, so the temperature can get especially cold at night during these months. As in most desert climates, the temperature can vary wildly in Atacama, where it can get as low as 1ºC and as hot as 22ºC. I recommend that travelers bring light clothes but also a really good winter jacket, windbreaker, boots, gloves and anything you need to keep yourself warm (you should be fine with regular winter clothes). It may seem a little complicated, but trust me it is worth it! 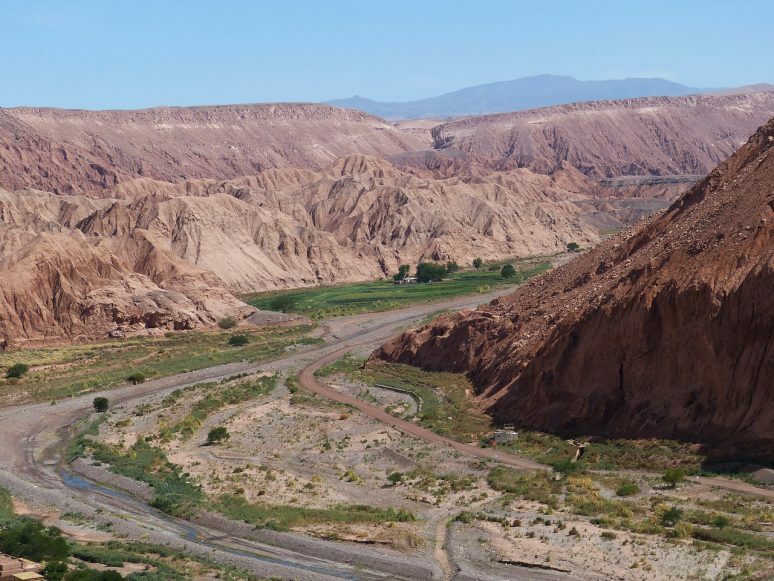 Basically, every place you go in Atacama is perfect to admire the stunning and peaceful landscape! 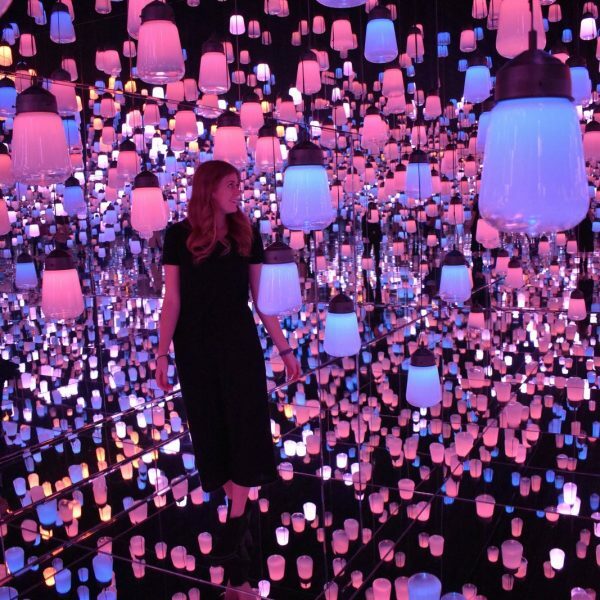 But if you are looking for the ultimate reconnecting experience you should take one of the Astronomic Tours. The tours will teach you everything you need to know about the stars and give you the most amazing starry night experience. 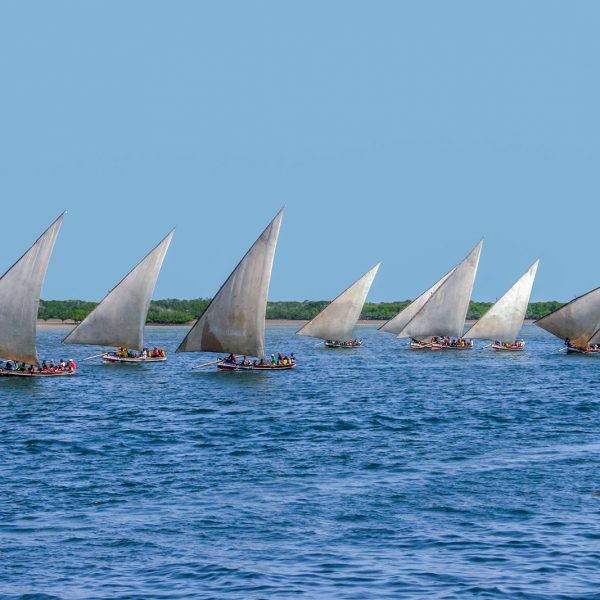 You can book this tour anywhere in the village, which is full of travel agencies that offer really good prices. You can find more information about what to do, where to stay and basically motivate yourself on the official San Pedro de Atacama website. Eating is one of the most rewarding things about traveling, as tasting different flavors and dishes tells you so much about the culture of the place you are visiting. 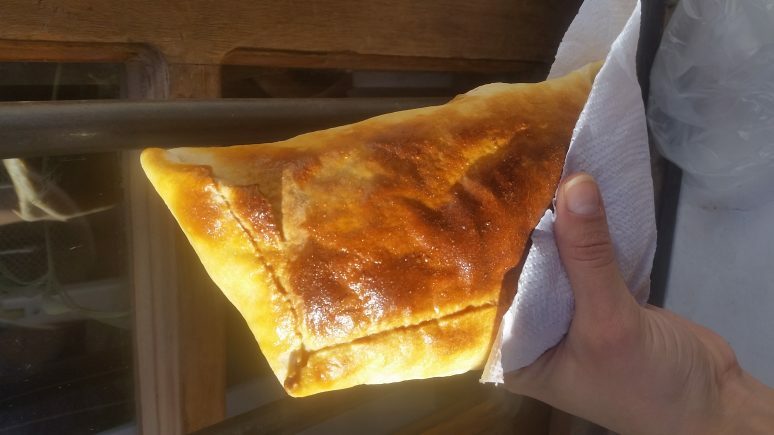 When in San Pedro de Atacama you will find the traditional and worldwide recognized “Empanada Chilena” but raised to a whole new level. One of these is enough for breakfast, lunch or dinner. They are filled with a variety of mixes (beef, chicken, cheese, and sauces). But that’s not all! Here comes the fun part: No table needed! You can eat them while walking or sitting in the square. To find one (or two) of these delights, just ask anyone in the village where to find the best Empanadas, and they will show you the way to a hidden place inside the walls of San Pedro. If you have a couple of free hours, you can walk through San Pedro’s 468-year-old streets, while admiring the traditional desert architecture. You’ll find craft fairs where you can buy handmade and colorful souvenirs for really good prices. 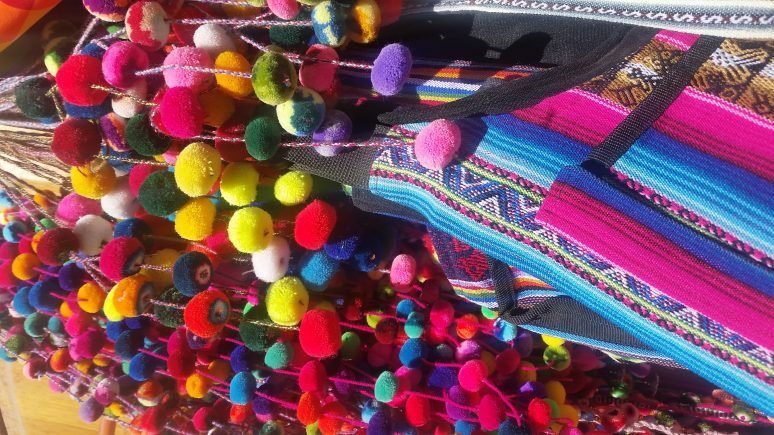 Most of them are made by the locals, using traditional products like Llama’s hair, leather or plants. 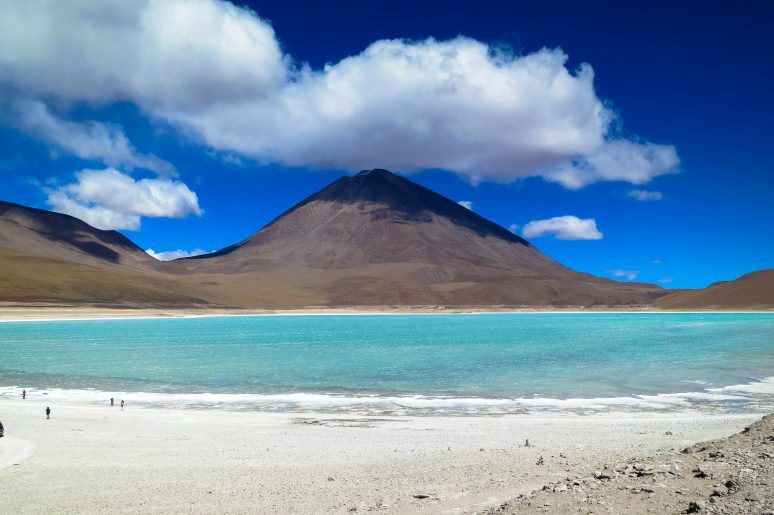 Despite being a desert, Atacama has a big reserve of natural lakes known as “Salares” (natural reserves of salt) that make different landscapes. Besides enjoying the view you can take a bath in a couple places. 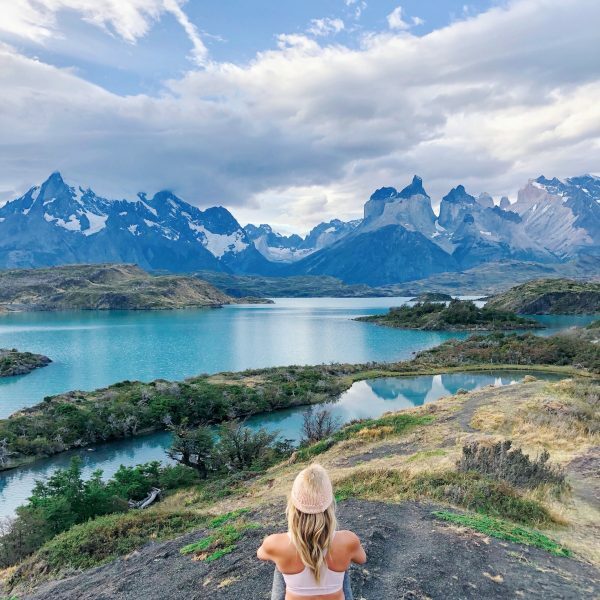 First, there is “Laguna Cejar” where you can swim, floating in the dense salty (really cold) waters, while you can also take in the cordon of fire of the Andes mountain (which covers the entire eastern side of Chile), an amazing experience that is definitely Instagram worthy! The second option is being picked up by your tourist van at dawn and then experiencing the cold of the desert nights. 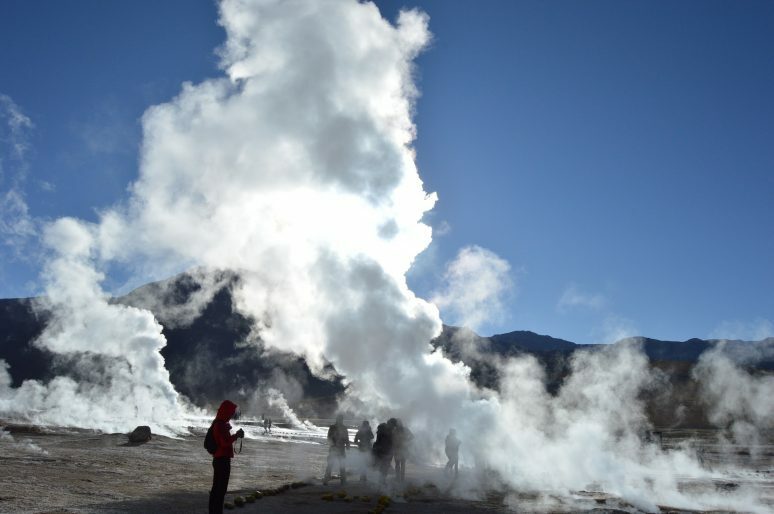 The “Tatio” is a field of geysers located 4200 meters above sea level, and is the largest geyser group in the southern hemisphere and the third largest in the world, after Yellowstone (United States) and Kronotski Nature Reserve (Russia). There are only 7 places in the world where you can find geysers and Chile is one of them. Once you have arrived at your destination to watch the sunrise and the gusts of hot springs, you can take a bath in the warm waters slaved from the bowels of the earth, and it will be worth the low temperatures that you have endured throughout the journey (can be up to 20 degrees below 0). All the tours, which you can book online or at any local tourist agency, includes hotel pickup and breakfast or snacks. Atacama is full of solo travelers looking to meet new friends and enjoy the peaceful environment. The best option is to book yourself into a hostel (besides keeping your budget low) where you will be able to interact with other people, enjoy a nice barbecue and maybe find some adventure companions. 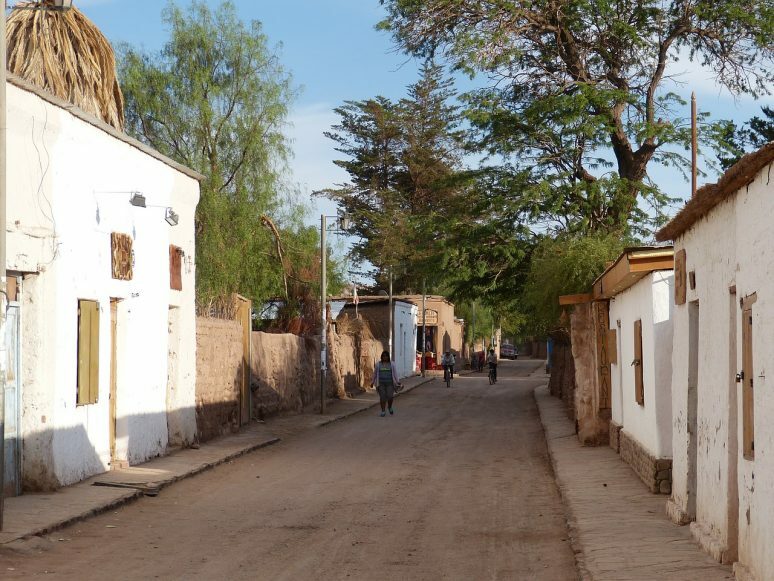 Even though Atacama offers a variety of things to do, it is still a small town and the number of tours and places to go makes it easy to run into the same people on many occasions. Personally, I fell in love with San Pedro, the landscape, the people, the food, the environment, and the amazing feeling that you have landed on another planet, and I encourage you to visit if you have the chance! Have you ever been to Chile? If you have any additional tips for our readers or questions please leave these in the comments below. It is my dream to go to Atacama!! Single female in my 60th year. Young 60! !